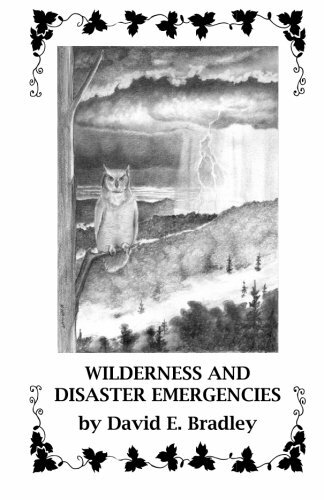 The "Wilderness and Disaster Emergencies Guide" provides valuable information for anyone desiring knowledge of Animal Dangers, Environmental Dangers, Natural and Man-made Disasters and General Survival Information. This book has been prepared by materials previously used in university courses written and instructed by the author. The author, David E. Bradley, is a resident and native of Western North Carolina. He holds a Masters Degree in safety and physical training, is a certified strength and conditioning specialist, certified disaster life support instructor, advanced wilderness life support instructor, and survival instructor. He has instructed physical training, survival, wilderness medicine, and disaster response subjects to a wide variety of civilian, government and military organizations and individuals. He is also a certified specialty contractor and a lifeguarding/water safety instructor trainer. This book contains information that is useful worldwide.